My two pence worth; if Qd6 was a novelty then if this was a prepared novelty then Kurnosov would have surely analysed it. I also suspect he used Rybka to do so in a great deal of depth to ensure that it work and some of that analysis would have to stick for it to be worthwhile. If he can rattle out 15-20 moves of theory then I fail to see why he could rattle out 10 moves of analysis. Well quite (assuming you mean "could not"). I don't doubt a computer was used - but some time before the game, I suspect. 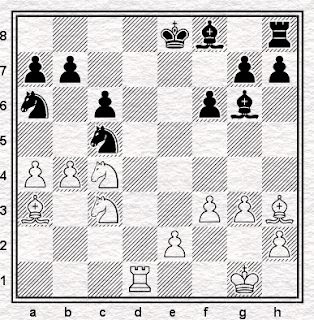 It's quite possible that the whole line had been played in a private training game or analysed with the help of a chess engine. 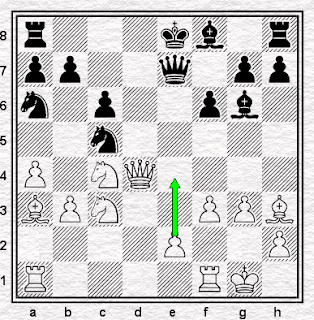 Chess Engines, Rybka in particular, are becoming increasingly good at emulating grandmaster positional assessments, so the computer's first choice would match the GM's. 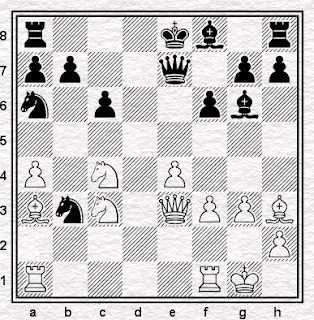 Players who train with chess engines can get better at anticipating the machine's ideas. This also increases the match-up rate. The concept of "out of book" isn't well defined. 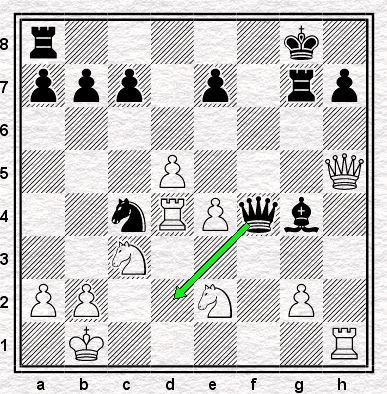 The position in question had been played up to move 16 (not move 12 as alleged by the white player). The moves beyond that may have been played in private or analysed beforehand. 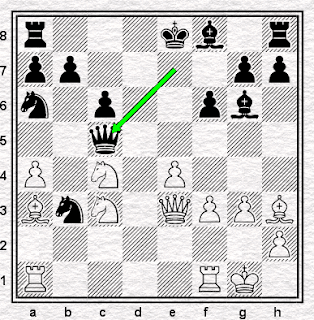 Perhaps in the future, players will be searched for chess playing devices before matches..or does this happen already? Or maybe one day people will have chess computers wired up to their brains. We could all become super GMs overnight. Hmm, destruction of trust. Personally, I don't feel the possibility of computer cheating has or will worsen OTB chess. Most players are not cheaters in this premeditated way, in fact they are more with me than against me on this issue. What we need is a simple plan for dealing with a suspected cheat, because Mamedyarov clearly panicked in the flames and failed to get out of the building unharmed. Suspicious behavior (getting up after every move and taking your jacket qualifies, matching Rybka's moves does not) is not going to convict anyone. What it will do is lead eventually to the cheater, if such, being caught in the act. The problem is that nobody wants to make a false accusation, but as they say, "Il faut faire un choix." I think it should be considered correct to report suspicious behavior as such, *without* a requirement of proof. The TD can note it and then go see for themselves, but take no further action until warranted by something concrete. With the weight of enough such reports, a search would be justified. The alternate outcome is that the TD will already be well aware of the situation and can explain to the player why the suspicious behavior is not to be worried about.